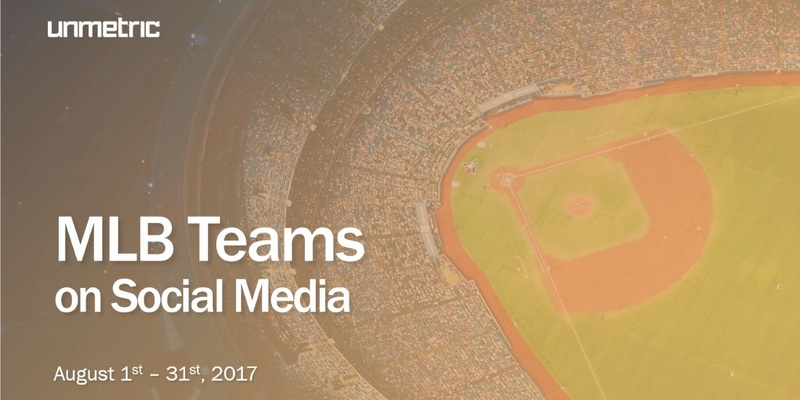 Teams at the top of the Major League Baseball standings continued to find themselves atop the engagement standings for Facebook, Twitter and Instagram in August. 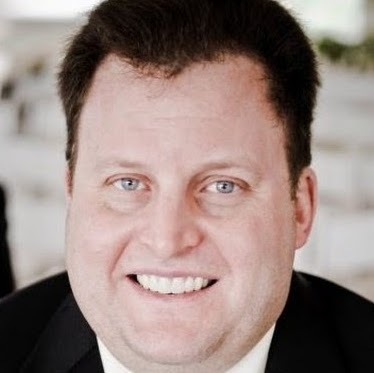 Social marketing firm Unmetric examined its cross-channel reports for all 30 MLB clubs in August, and it found that the New York Yankees, Houston Astros, Cleveland Indians and Chicago Cubs were on fire on the three social networks as pennant races started to heat up. The Yankees showed no signs of losing the audience-size crowns for Facebook, Twitter and Instagram, and the Bronx Bombers also led engagement on Instagram for the month. 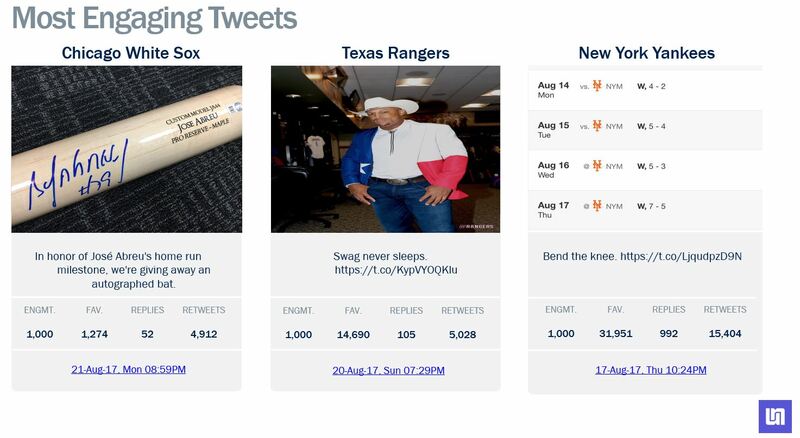 The Astros posted the highest growth on Facebook and Twitter during August. 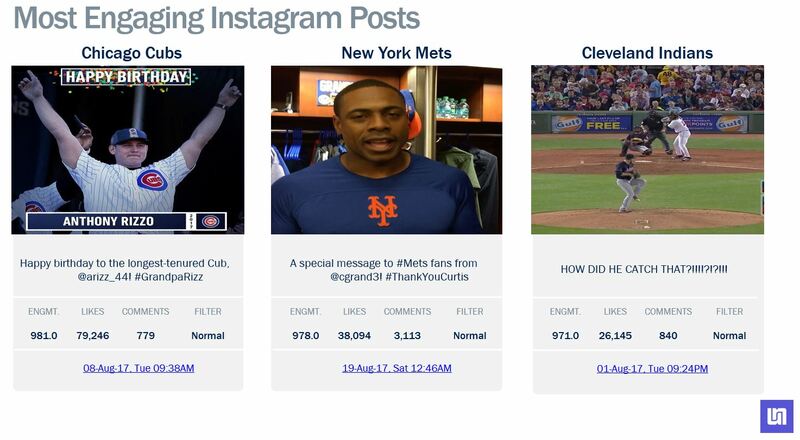 The Indians took the Instagram growth crown, as well as leading engagement on Twitter for the month. 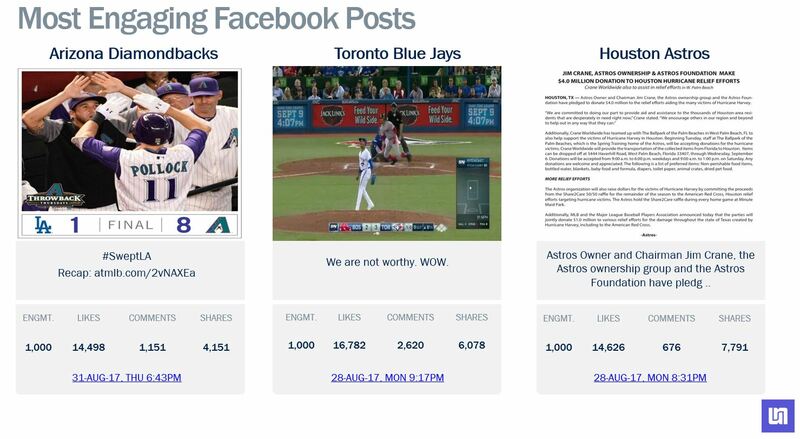 The Cubs topped Facebook engagement in August. The team with the best record in the league, the Los Angeles Dodgers, were tops in August in number of Facebook posts, likes on Facebook and Instagram and comments on Facebook and Instagram. Another first-place club, the Boston Red Sox, had the most tweets during the month. The bottom-feeding Cincinnati Reds broke the trend of top-tier clubs dominating the social networks, totaling the most Instagram posts during August. The Cubs had the most likes on Twitter during the month, while the Yankees drew the most Twitter comments.